When Sonata ends up getting a message from a wrong number on her phone, she decides this to be an opportunity to make friends. Entry for the Everfree Northwest Pre-Con Contest, where the prompt revolves around making friends. It has been five months since the Siren's defeat. Both Adagio and Sonata have been able to move on with their lives, living a normal life with the world they now live in. Aria, however, has not moved on from the past and is now bored with her existence. Everyday, Aria passes the time by walking around the city just to pass the time by, trying to ease her boredom. At the end of each day, she goes to her nearby coffee shop to attempt to enjoy her order. This day, she ends up encountering an old foe. 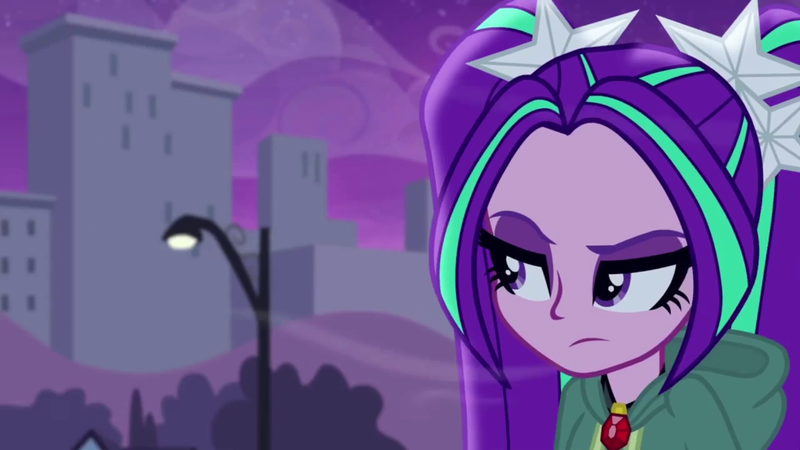 However, her "old foe" doesn't remember her nor the Dazzlings. Featured 2/8/2015. I am quite shocked that this story was featured so quickly, but I am glad to know people really like what I have written. After becoming mortal, the Dazzlings give up their evil ways and decide to lead normal lives. Which includes going to school like regular, normal girls. Sonata's first class on her first day is gym, and much to the humane five and Sunset's surprise, she's good at it. Too good at it. They wouldn't pay attention to me. They just ignored me. They don't care. Shortly after the Dazzlings witnessed the Rainbooms' argument with Sunset Shimmer, they concocted a plan that would surely put Canterlot High at huge risk and inched them closer to achieving their goal: making Sunset one of them. With the defeat of the sirens and her subsequent acceptance at school, Sunset Shimmer had thought her life had made a turn for the better. She thought it would be easy to simply forget the Dazzlings. However, a run-in with Sonata Dusk brings in another perspective on the whole Battle of the Bands episode, one Sunset had never really stopped to contemplate. When Sonata and Aria return to school after disappearing for several weeks, Sunset begins to find out the reason the girls turned into such evil beings. Credit for artwork goes to Jack-a-Lynn on DeviantArt.